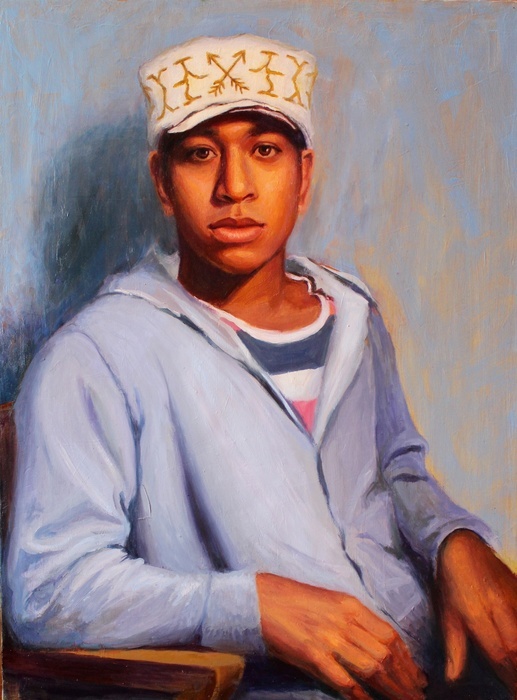 From coast to coast through out America, Lydia’s works have been included in juried and invitational exhibitions receiving awards in oil painting and pastel. 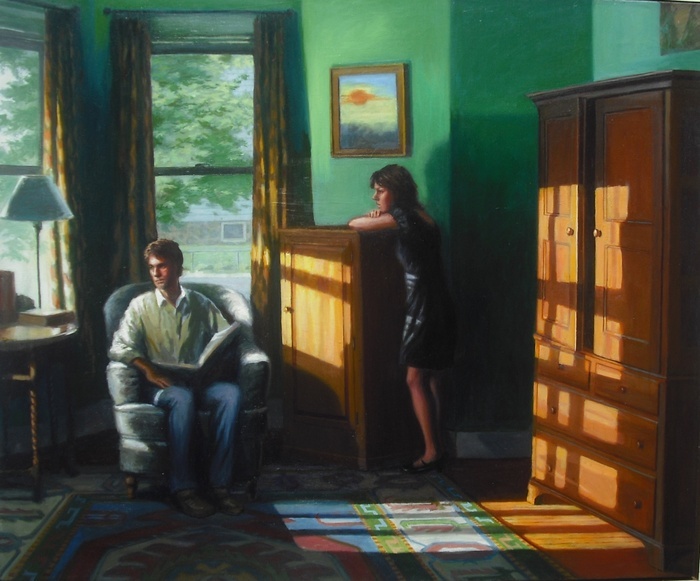 These include Harvard University’s Arnold Arboretum Arts Center, Boston’s Chase Gallery and Lyman-Eyer Gallery, the Milton Art Museum, Cohasset’s South Shore Art Center, Chatham Center for the Arts, Attleboro Museum, the Whistler House Museum of Art, Providence’s Chabot Gallery, Bennington Center for the Arts, Arnot Art Museum, NY SoHo’s Broome Street Gallery, University Art Gallery at NYU/Stony Brook, the Catherine Lorillard Wolfe Arts Club, New York National Arts Club, the James A. Michener Art Museum, the Butler Institute of American Art, the St. Louis Artists’ Guild, San Francisco’s Powell Street Gallery, and the Pennsylvania Academy’s American Museum of Art. 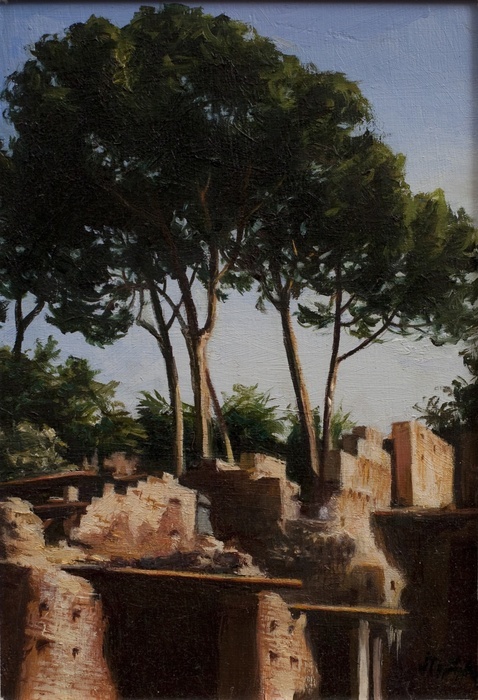 Internationally, the artist’s works are included within private and public collections in Italy: Rome, Venice, Padua and the Netherlands: Amsterdam. A Professor of Fine Arts at the New England School of Art and Design, Suffolk University in Boston, Lydia Martin has taught classes within the Fine Arts, Interior Design and currently in the Foundation Art Department: foundation drawing 1&2, foundation painting, intro to painting for non-art majors, pictorial space and 20th century art movements, perspective and architectural rendering, mural painting and Trompe l'oeil techniques, printmaking and paper making. For 2010-2011, she received the Outstanding NESAD Faculty of the Year Leadership Award given by Suffolk University’s Student Government Association. 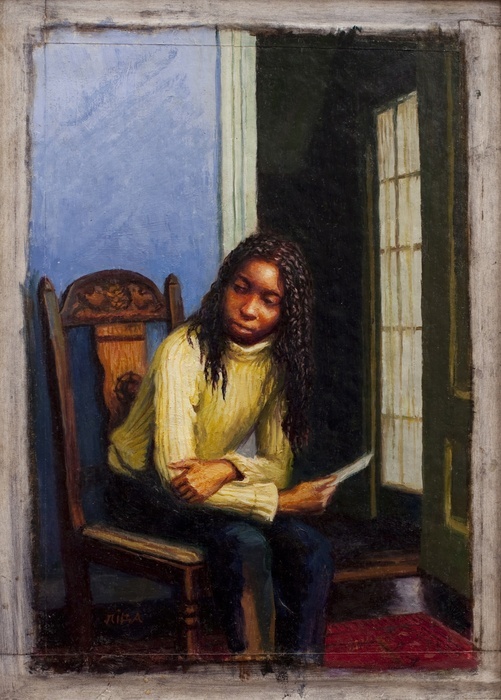 In summer, 2013, Lydia Martin was granted the prestigious Marion and Jasper Whiting Foundation Faculty Fellowship to study in Paris, France. 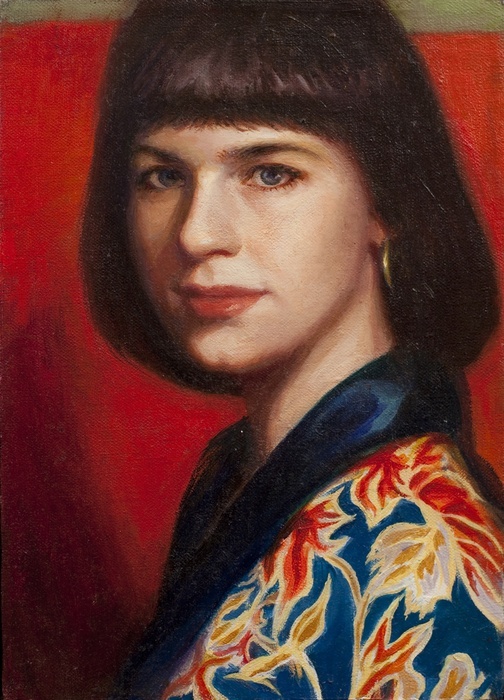 For 2014, she was included in the Art Career Project’s: “15 Notable Art Professors in Boston.” In summer 2015, June 24th to July 25th, the Artist held a solo show, “Lotería II” at the James McNeill Whistler House Museum of Art in Lowell, MA. To over 125 visitors attending her exhibition's opening reception, the Artist talked about her creative process in the oil painting techniques of contemporary realism as well as lectured on the history of the Latin American game of chance, Lotería. 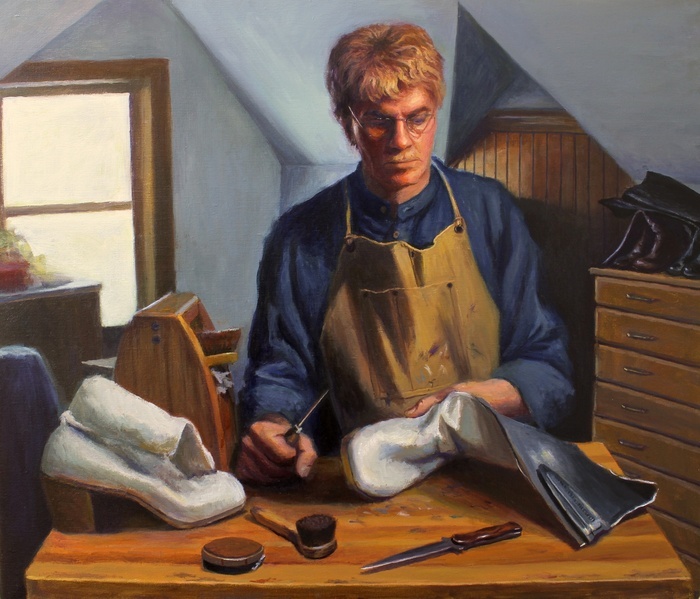 For 2016, she was invited to work with renowned Artist, Odd Nerdrum, at his Art Atelier, Memorosa in Stavern, Norway. 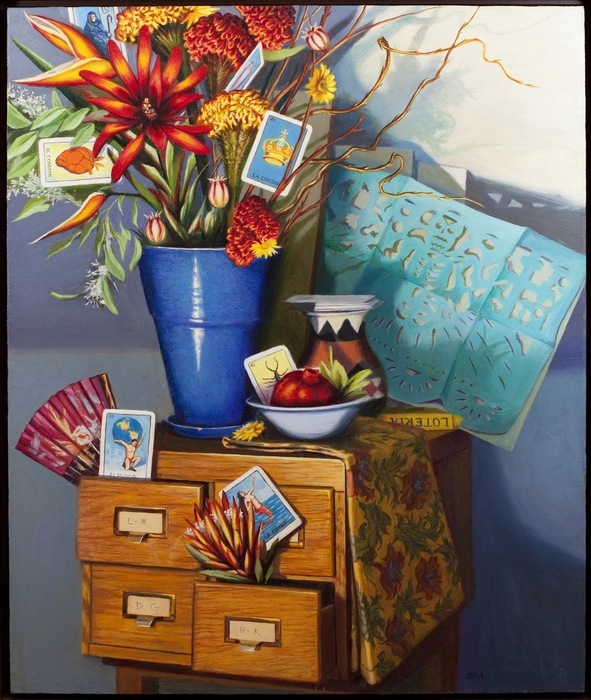 Many of these oil paintings were recently completed and were included in a solo exhibition, “Lotería II” at the Whistler house Museum of Art, Lowell, MA, in summer 2015. They are part of a long-term art project of 52 art works entitled, “Lotería,” of which 25 paintings have been created. All these art works were inspired by and organized around the traditional images associated with the popular Latin American game of fortune, Lotería: a version of bingo which utilizes pictorial cards instead of letters and numbers. My colleague, a graphic designer had also generated an original hand drawn sequence of corresponding Lotería cards that serve as labels to each of my paintings. Using the game’s stock images as my focus, I work across genres—such as figure painting (“Las Arras,” “La Mano,” La Sirena,” “El Musico,” “El Soldado”), interior (“La Bota,” “El Sol”), exterior/ cityscape/ landscape (“El Borracho,” “El Arbol”) and still life (“La Botella,” “La Estrella,” “La Maceta,” “El Diablito”)—to offer fresh interpretations of the concepts that stand behind the game’s rich folkloric history. In so doing, I aim to reconnect in distinctive ways with these everyday personalities, locales, and objects that quietly lend the game its broad cultural appeal and significance. "El Diablito" is an oil painting on Belgian linen (24"x18") and is part of my Lotería series. The image is inspired by the Lotería game card: El Diablito or is Spanish for- "The Little Devil." 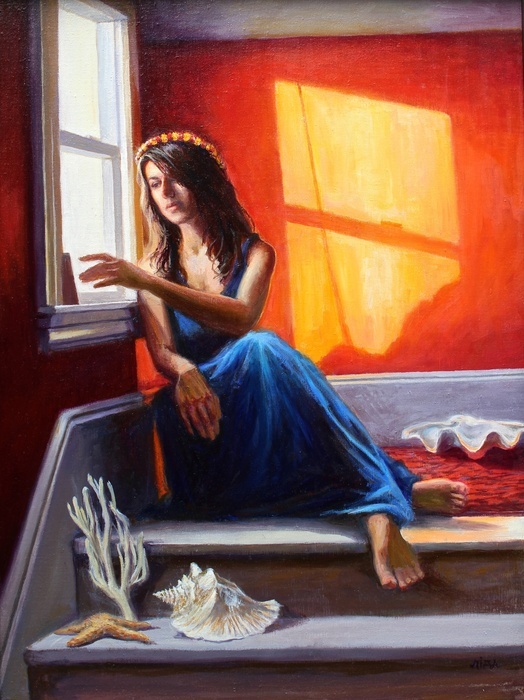 "La Sirena" is an oil painting on Belgian linen (24"x18") and is inspired by the Lotería game card, "La Sirena" or is Spanish for: "The Siren" or "The Mermaid." "El Sol" is an oil painting on Belgian linen (36"x40") that is inspired by the image on the Mexican Lotería game card, "El Sol" or Spanish for "The Sun." "La Dama" is an oil painting on Belgian linen (30"x24") that is inspired by the image on the Lotería game card, "La Dama" or Spanish for "The Lady." "La Dama" is an oil painting on Belgian linen (14"x11") that is inspired by the image on the Mexican Lotería game card, "La Dama" or Spanish for "The Lady." "La Estrella" is an oil painting on Belgian linen (10"x8") that is inspired by the image on the Mexican Lotería game card, "La Estrella" or Spanish for "The Star." "La Maceta" is an oil painting on Belgian linen (14"x11") that is inspired by the image on the Mexican Lotería game card, "La Maceta" or Spanish for "The Flower Pot." The owner of this Hawaiian lei atop of the elongated flower pot is Wenuke McCloud, a fictional character from the American author, William T. Vollmann's short story, "Widow's Weeds." 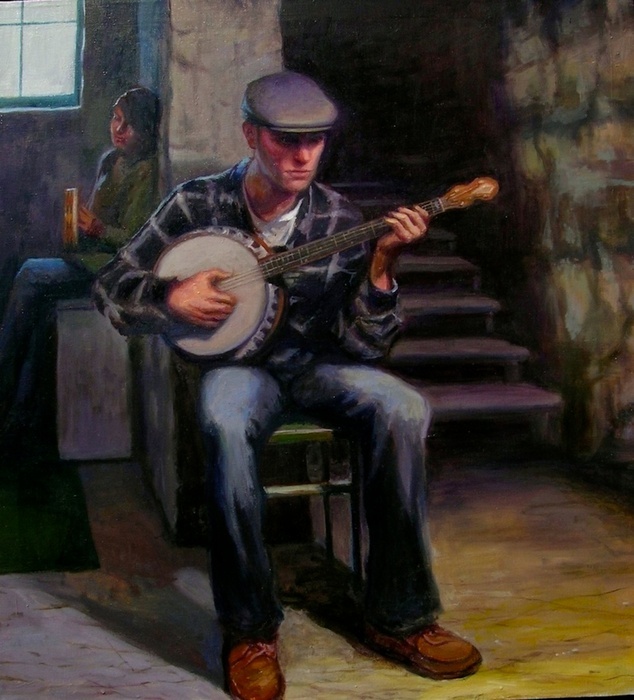 "El Musico" is an oil painting on Belgian linen (18"x22") that is inspired by the image on the Mexican Lotería game card, "El Musico" or Spanish for "The Music." 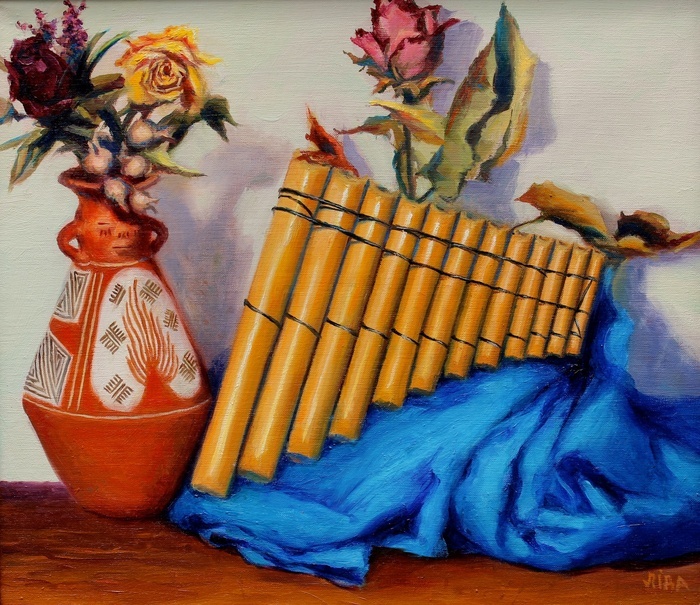 "El Musico II" is an oil painting on Belgian linen (26x22") that is inspired by the image on the Mexican Lotería game card, "El Musico" or Spanish for "The Music." 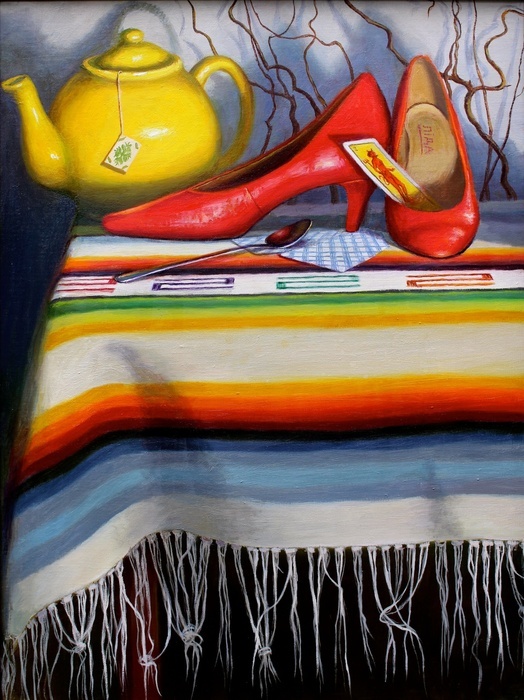 "La Bots" is an oil painting on Belgian linen (24"x28") that is inspired by the image on the Mexican Lotería game card, "La Bota" or Spanish for "The Boot." "El Soldado: Soldier of Words" is an oil painting on Belgian linen (14"x11") that is inspired by the image on the Mexican Lotería game card, "El Soldado" or Spanish for "The Soldier." 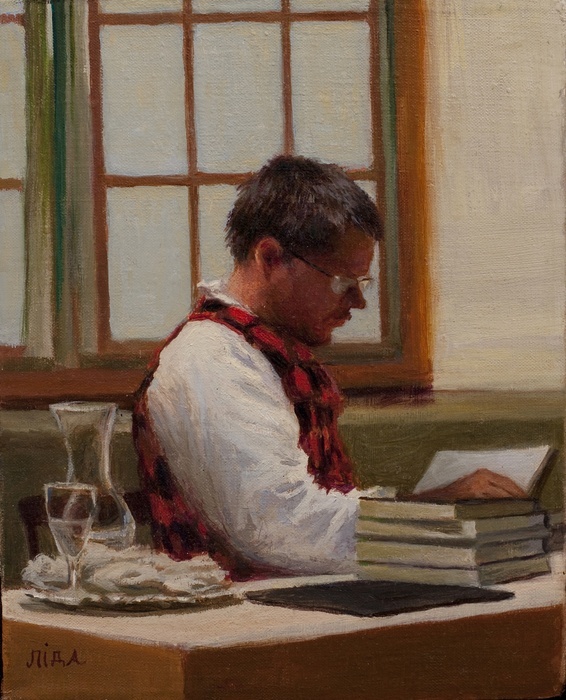 My painting portrays American Author and Journalist, William T. Vollmann. 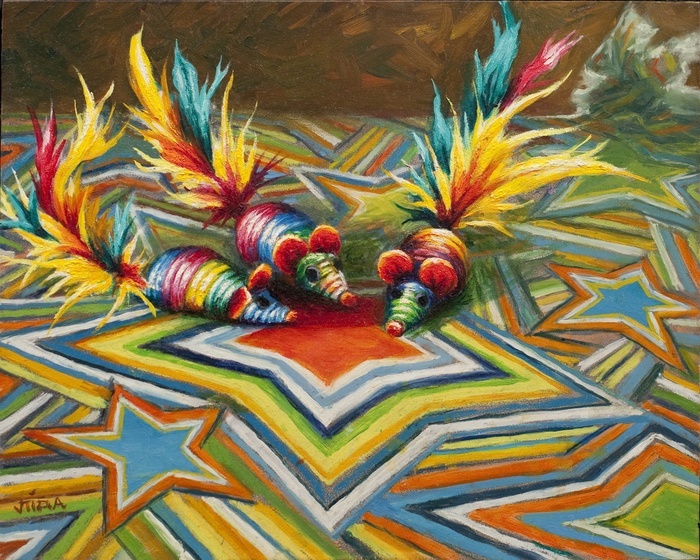 "Las Jaras" is an oil painting on Belgian linen (24"x18") that is inspired by the image on the Mexican Lotería game card, "Las Jaras" or Spanish for "The Arrows." 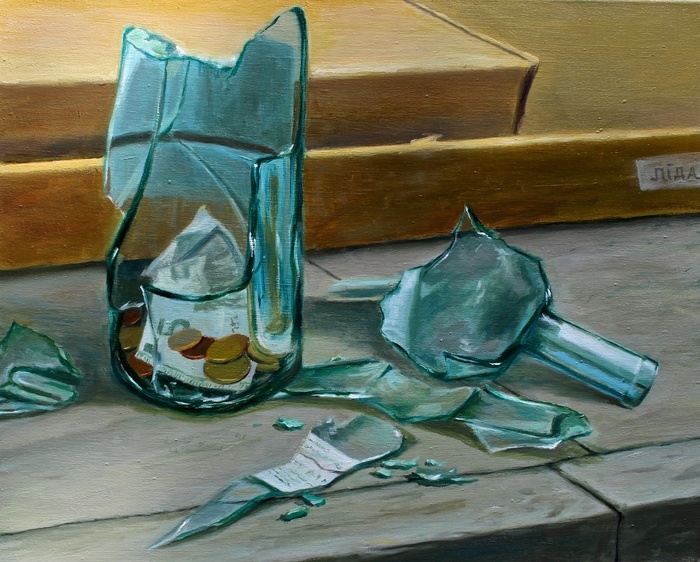 "La Botella" is an oil painting on Belgian linen (16"x20") that is inspired by the image on the Mexican Lotería game card, "La Botella" or Spanish for "The Bottle." 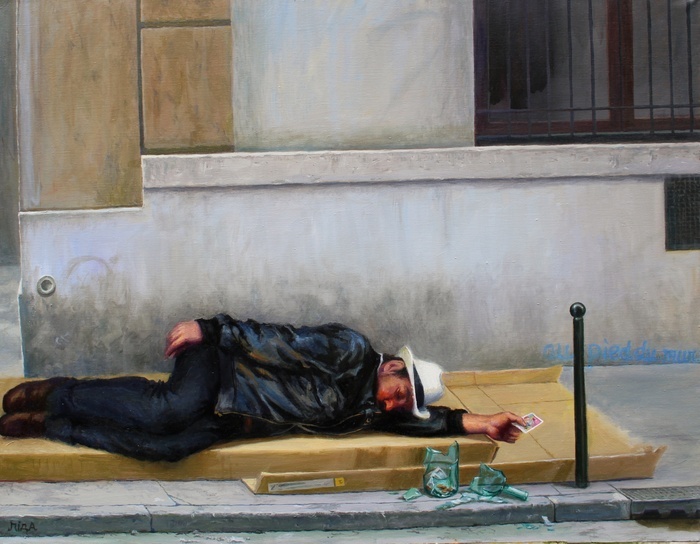 It is an image from my "El Borracho" 3 part painting series. "El Borracho" is an oil painting on Belgian linen (24"x28") that is inspired by the image on the Mexican Lotería game card, "El Borracho" or Spanish for "The Drunkard." This painting is part of my 3 part painting series, "El Borracho." 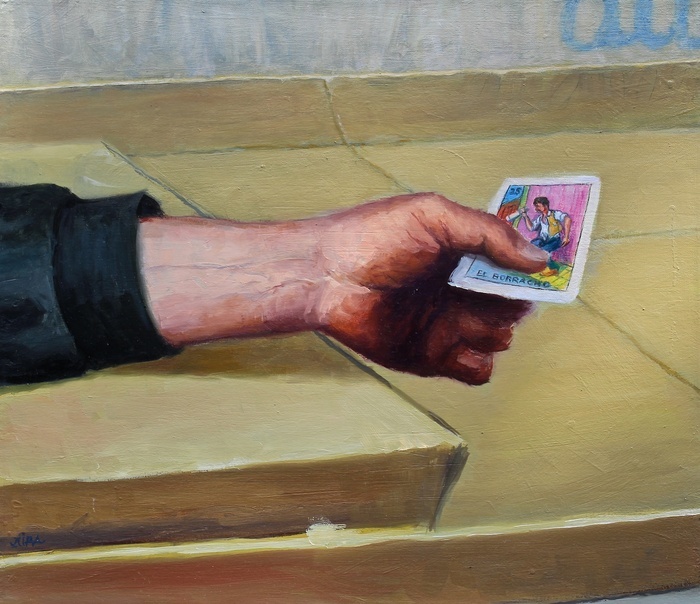 "La Mano" is an oil painting on Belgian linen (14"x16") that is inspired by the image on the Mexican Lotería game card, "La Mago" or Spanish for "The Hand." It is included in my 3 part painting series, "El Borracho." "La Muerte: Night Class" is an oil painting on Belgian linen (20"x24") that is inspired by the image on the Mexican Lotería game card, "La Muerte" or Spanish for "Death." 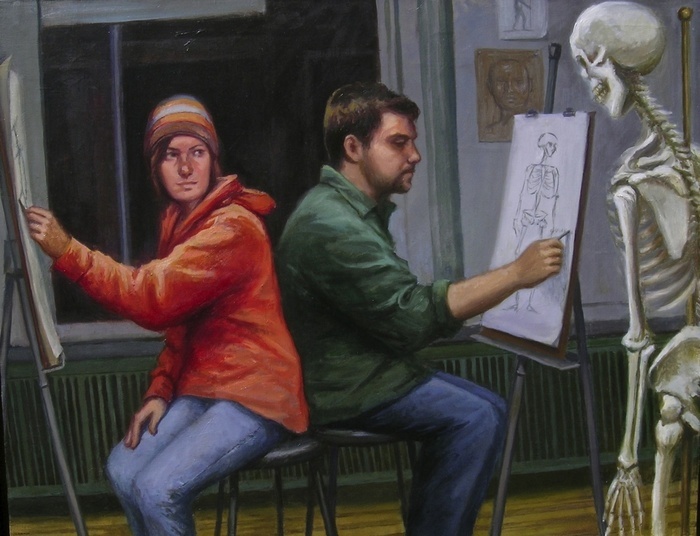 My painting portrays two of my art students in my evening anatomy drawing class. 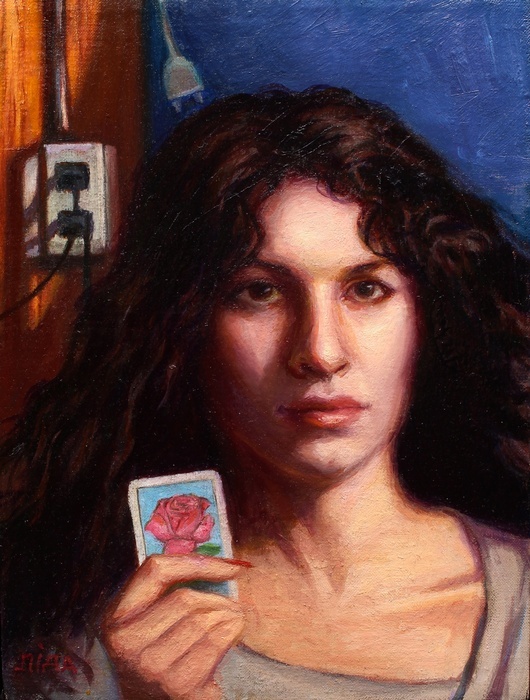 "La Rosa" is an oil painting on Belgian linen (14"x11") that is inspired by the image on the Mexican Lotería game card, "La Rosa" or Spanish for "The Rose." 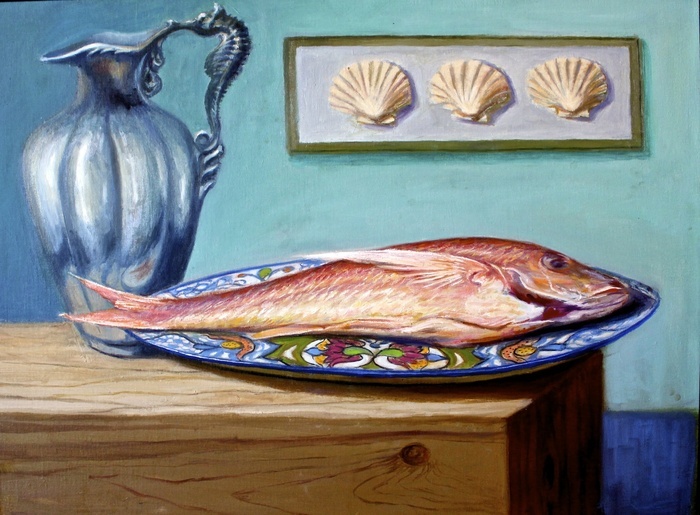 "El Pescado" is an oil painting on Belgian linen (18"x24") that is inspired by the image on the Mexican Lotería game card, "El Pescado" or Spanish for "The Fish." 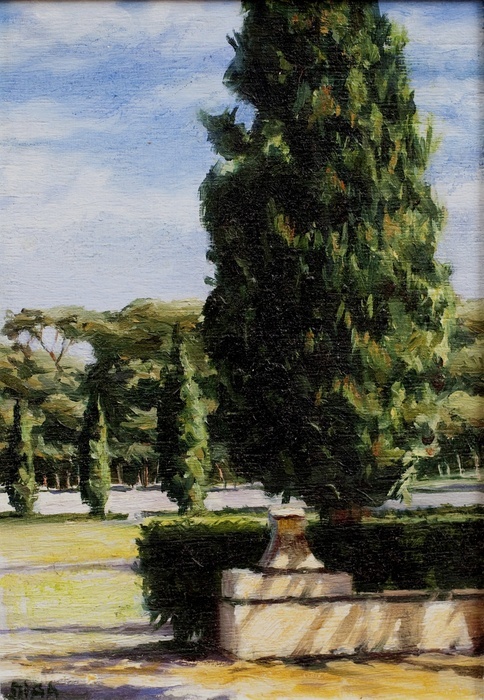 "El Arbol: Umbrella Pine" is an oil painting on Belgian linen (9"x7") that is inspired by the image on the Mexican Lotería game card, "El Arbol" or Spanish for "The Tree." "El Arbol: Cypress" is an oil painting on Belgian linen (9"x7") that is inspired by the image on the Mexican Lotería game card, "El Arbol" or Spanish for "The Tree." 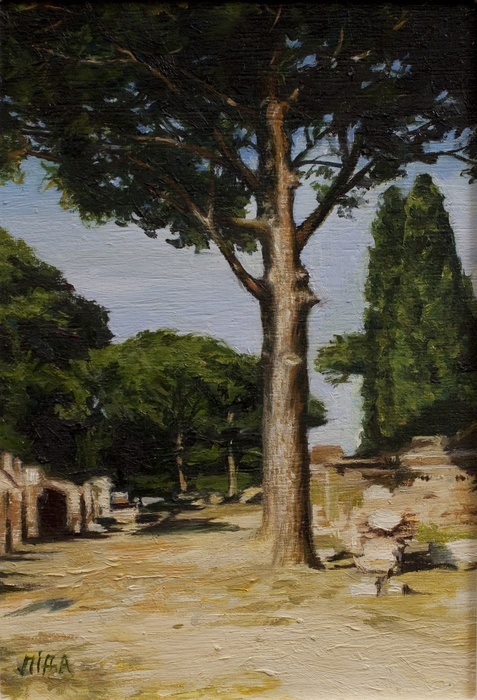 "El Arbol: Umbrella Pines" is an oil painting on Belgian linen (9"x7") that is inspired by the image on the Mexican Lotería game card, "El Arbol" or Spanish for "The Tree." "La Luna: Moonlight" is an oil painting on sized hand-made 100% rag paper (15"X12".) My painting was inspired by the image on the Mexican game card of Loteria, "La Luna" which is Spanish for "The Moon."